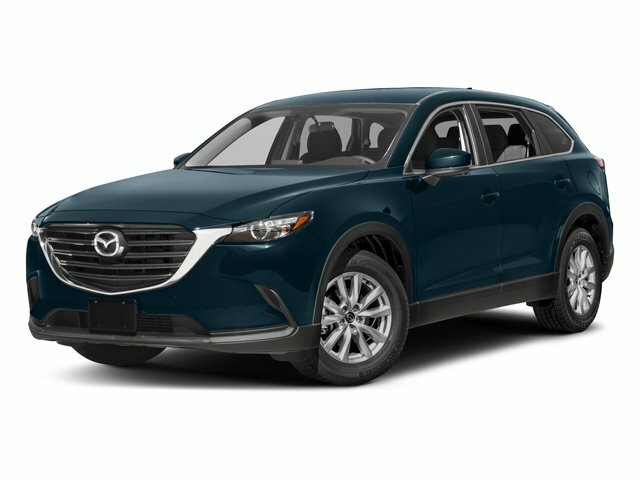 Description This 2018 Mazda CX-9 Grand Touring, has a great Machine Gray Metallic exterior, and a clean Black interior! -Only 4,746 miles which is low for a 2018 ! This model has many valuable options -Leather seats -Navigation -Backup Camera Great family vehicle, with third Row Seating -Sunroof -Bluetooth -Satellite Radio -Aux. Audio Input -Heads Up Display -Heated Front Seats -Heated Rear Seats -Heated Mirrors -Auto Climate Control -Premium Sound System -Automatic Headlights -Fog Lights -Front Wheel Drive -Multi-Zone Air Conditioning -Rear Air Conditioning -Security System -Parking Sensors -Garage Door Opener -Parking Assist -Power Locks -Keyless Entry -Power Windows -Power Lift Gate -Seat Memory -Rain Sensing Wipers -Steering Wheel Controls -Cruise Control -Leather Steering Wheel -Roof Rack Automatic Transmission -Rear Bench Seats -Tire Pressure Monitors On top of that, it has many safety features -Brake Assist -Traction Control -Stability Control Call to confirm availability and schedule a no-obligation test drive! We are located at 94-245 Farrington Highway, Waipahu, HI 96797.To lock in posted internet pricing, customers must make an appointment through the Internet sales department. To make your appointment contact the Internet department today at 808-564-9900. Internet appointments come with hassle free negotiations. Come check out the better way to buy.